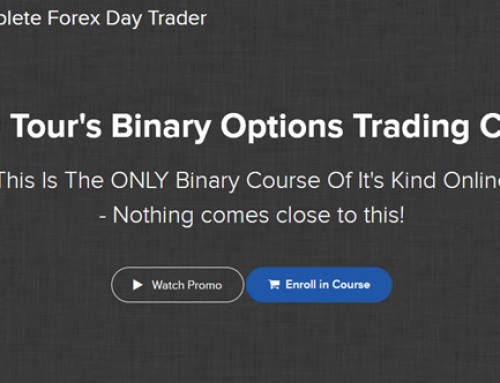 BCFX Online Trading is a crash course on how to profitably day trade based on certain volatility formulas and foreign stocks and currencies. For those unfamiliar Forex Trading is decentralized over the counter trading of foreign currencies and securities. 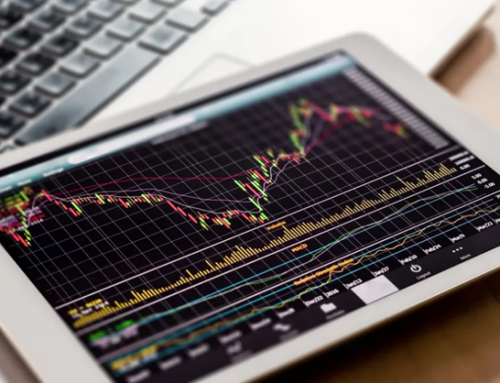 Forex trading can be performed by anyone with a working computer and internet connection, however, it is incredibly difficult to be successful. 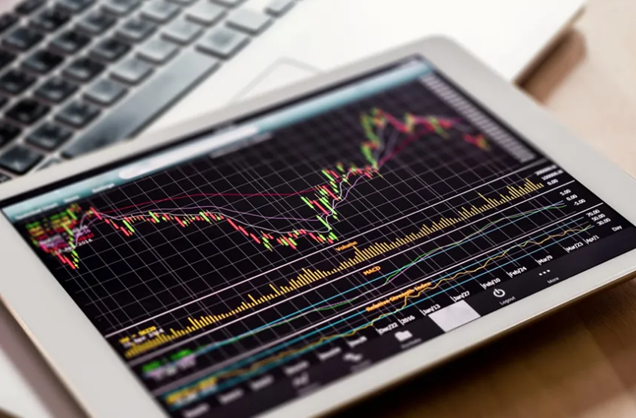 Day trading involves risking your own money based on the analysis of the entire global market, and many beginners lose money initially and say the system is rigged. 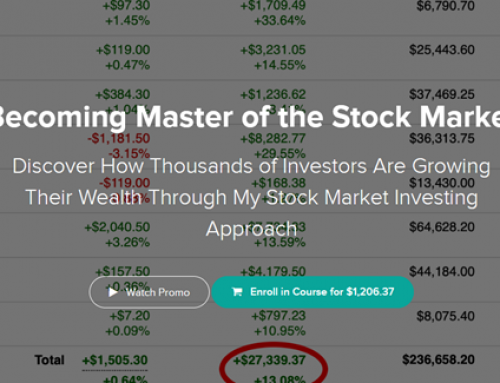 Brandon Carter created this course to show how anyone can become a successful day trader if the employ patience and use a proven strategy. 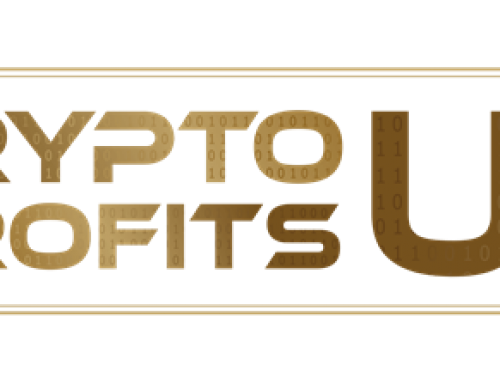 BCFX Trading cuts through all the hype and propaganda of day trading and teaches every student how they can position themselves to immediately begin securing their financial future. 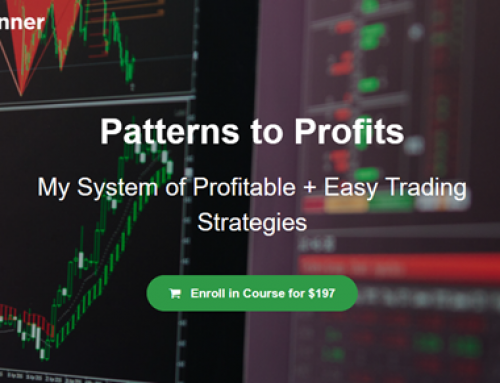 If you are interested in learning how to day trade and want to stop paying thousands of dollars to a brokerage every year to manage your money this course may be for you.